The most amazing cream iv ever used. Smells so nice. 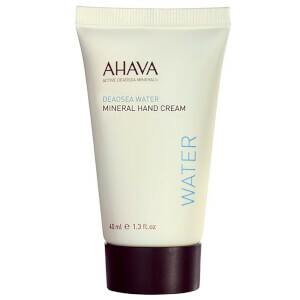 This is a beautiful smooth textured lotion that glides on effortlessly. It smells Devine. Sinks in really quickly and leaves my skin looking and feeling hydrated . I absolutly love love love this. !!! I got it in this months beauty box. It smells so nice and relaxing. :) 100PERCENT Reccomend. I don’t regularly write reviews currently but I receive a sample of this in my monthly subscription box. This is soooo lovely! I can’t stand greasy moisturisers but this sinks straight in leaving my skin feeling smooth and refreshed with a lovely scent and no awful residue! This is 100% on my Christmas list but I’m not sure if I can wait that long to purchase!